We believe you’ll experience coffee unlike any you’ve had in town. And if you felt inclined to tell us so, we’d welcome your comments. Just send them to the Baristas. Your words are always better than ours. 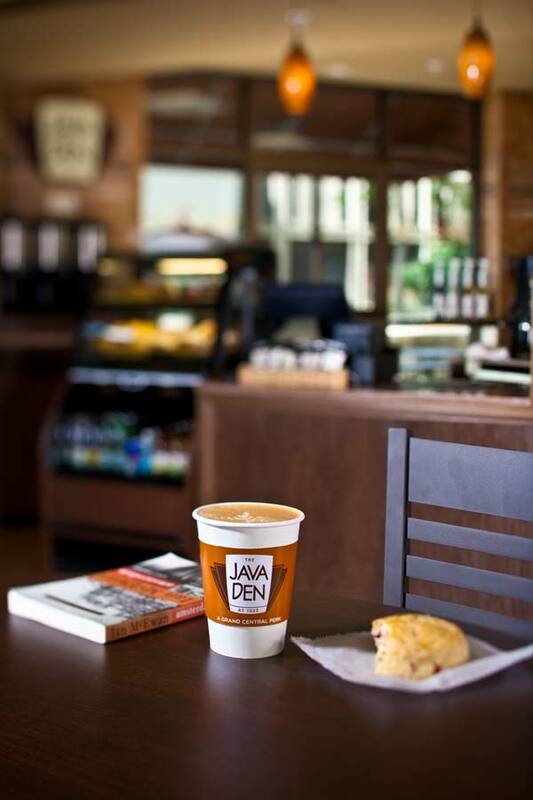 (YELP): I am a regular at the Java Den. You might be fooled by the fact that it's in an apartment building lobby. However, the espresso is quite good. My daughter says the hot chocolate is good, but I haven't checked it myself. The staff is friendly and courteous. Recommended.